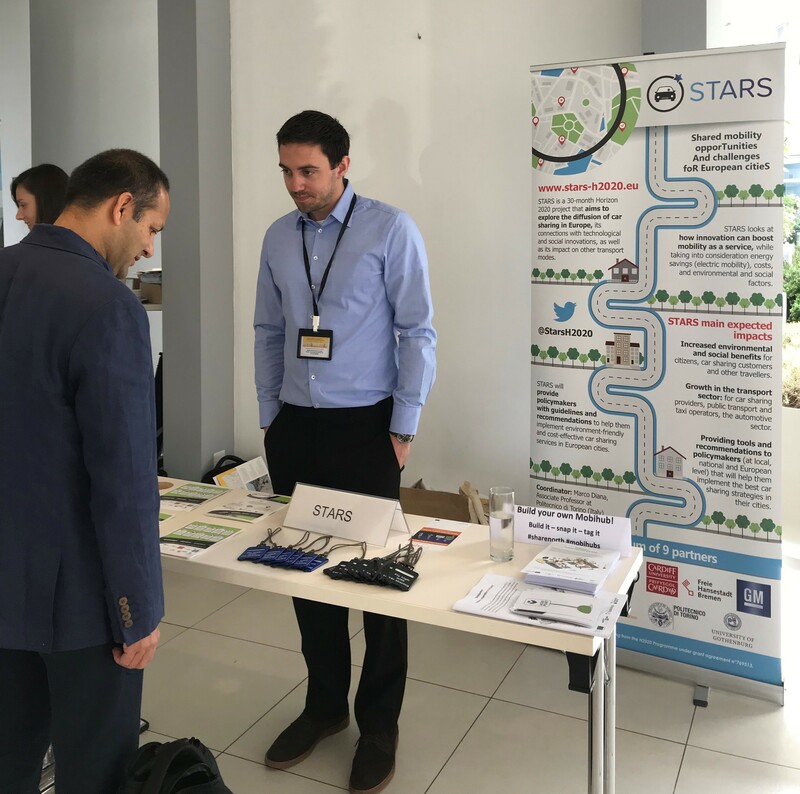 The STARS project was present at the European Commission’s 5th European Conference on Sustainable Urban Mobility Plans (SUMPs), which took place on 14-15 May in Nicosia (Cyprus). The SUMP Conference is Europe’s leading event for stakeholders and practitioners involved in putting the SUMP concept into practice. STARS hosted a stand in the exhibition space, which was well-visited by the conference’s 400+ delegates. Participants also had the chance to hear about the project in a one-minute pitch during a plenary session on 14 May. A number of interested stakeholders learned about STARS during the exhibition, from researchers to public transporter operators, city officials, and more. Visitors to the exhibition stand were particularly interested in the project’s scope, noting a marked lack of information regarding how cities can optimise carsharing schemes to support overall transport planning objectives. Many participants, especially researchers, were keen to see the empirical outcomes of the project. The event was a successful dissemination activity for the project, raising awareness about STARS through the distribution of flyers and face-to-face conversations. 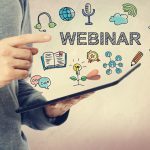 The next edition of the SUMP Conference will take place in Groningen (The Netherlands), in 2019. Post written by Joseph Marshment-Howell from ICLEI and STARS partner.